Living in a world of ever-increasing crime, we have to use more and more complex locking systems. 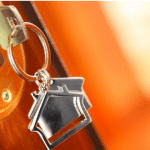 The more complex the locking of your front door, that of your garage and of the ground floor windows is, the more often we need to look for the services of a locksmith company. 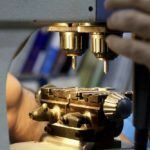 Here we will present you three helpful tips to help you avoid frequent meetings with the GTA locksmith. Do not think that if everything is so easy, locksmith business will disappear, and people who practice it will be out of work. There will always be problems that only professionals can solve, but here we will concentrate on the small banal incidents, caused by negligence and ignorance. Whether your home door is locked with just one key or multiple keys, you should always have at least one spare set at your fingertips. Do not keep it in your home because this compromises our basic idea, namely: to get into your home when you forget or lose the original set. Leave a spare key in a secret place in the yard if you live in a house. Avoid hiding keys under the pots because the thieves check first there. It is good to have a trusted neighbor, and even better a relative, who is rarely away from home to give him the spare key. So instead of ringing an accredited locksmith in Toronto, you will enter your cozy home quickly, avoiding the stressful situation. You are probably satisfied right now, thinking you will not have to call a GTA locksmith when you find yourself without keys because you can unlock you door with a paper clip, credit card or other means – do not be! Think about it, if it is so easy for you to unlock, how long will it take for a stranger to enter your home? Call a licensed company settled in your region to install a new and significantly more complicated lock. It is always right to think first about protecting your material assets and your life, and then for your comfort. Following Tip # 1, you will not have to call a locksmith when it turns out that your keys are forgotten. 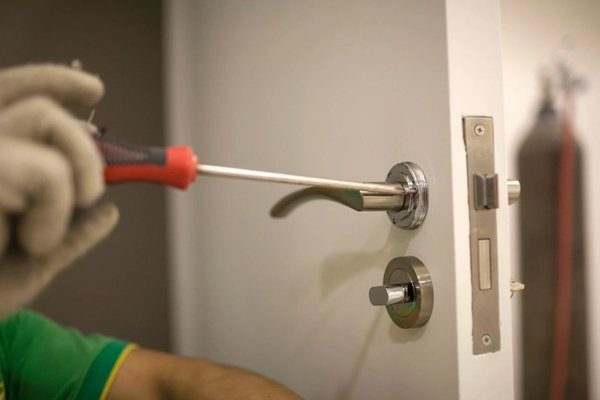 Believe us, a large percentage of people who are looking for our GTA locksmith because of damaged locks have tried at least once to lubricate the cartridge on their lock with oils that are not designed for that purpose. If you unlock with effort and you feel that locking mechanism require lubrication, use specially designed lubricant emulsions. Common cooking oil as well as many cosmetic oils contain a high percentage of water. Water will cause corrosion on the lock elements, so they will break or block very soon, and you will remain with a totally damaged lock. Ask at a nearby hardware store for a quality product. It may also be recommended by the locksmith if you have already made this mistake and called him to replace the lock. 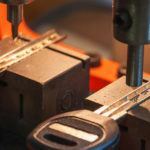 Locksmiths in Etobicoke – how to choose the company worth your trust?